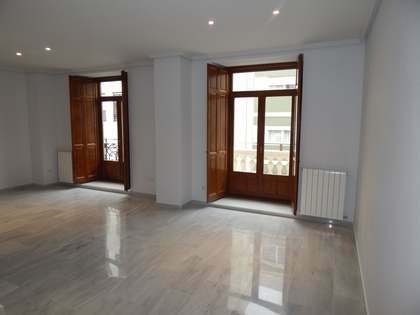 Bright, exterior facing property with great renovation potential, for sale in Valencia. 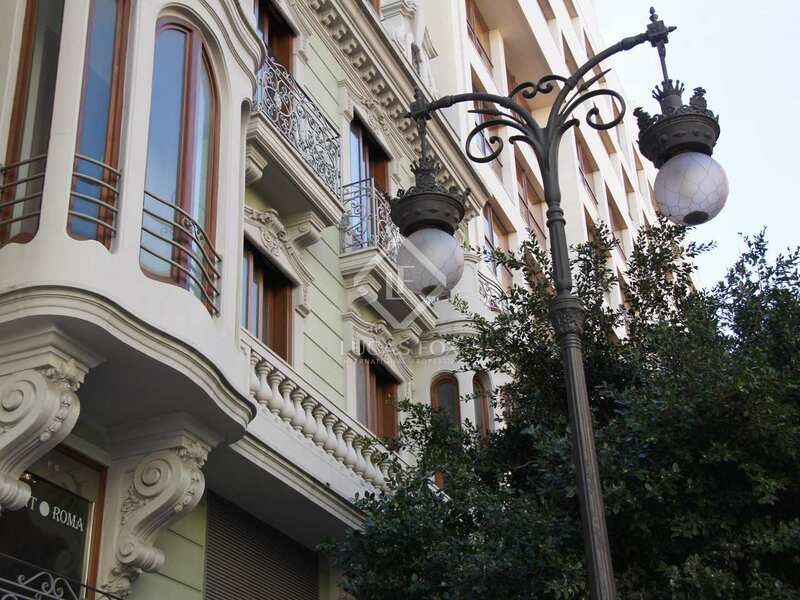 This fantastic property enjoys plenty of natural light thanks to its balconies and 8 windows overlooking the street. 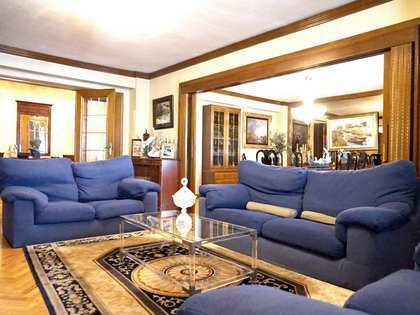 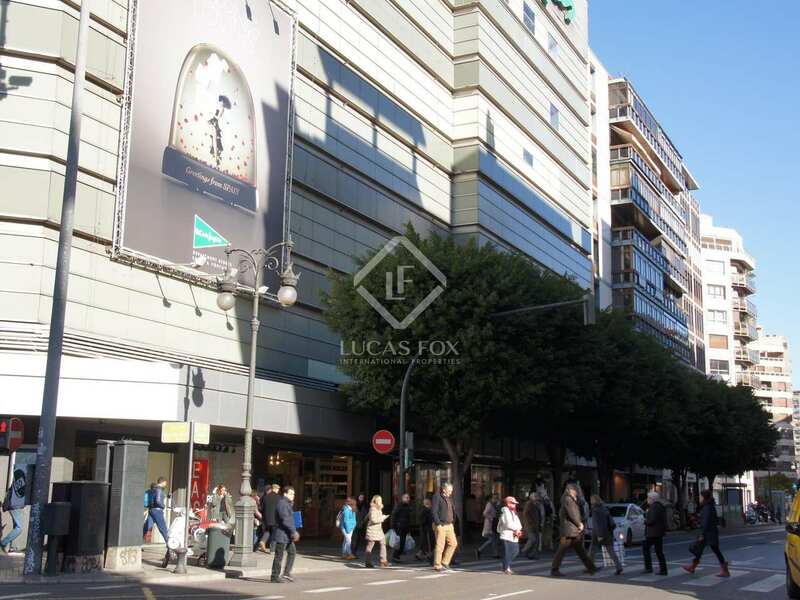 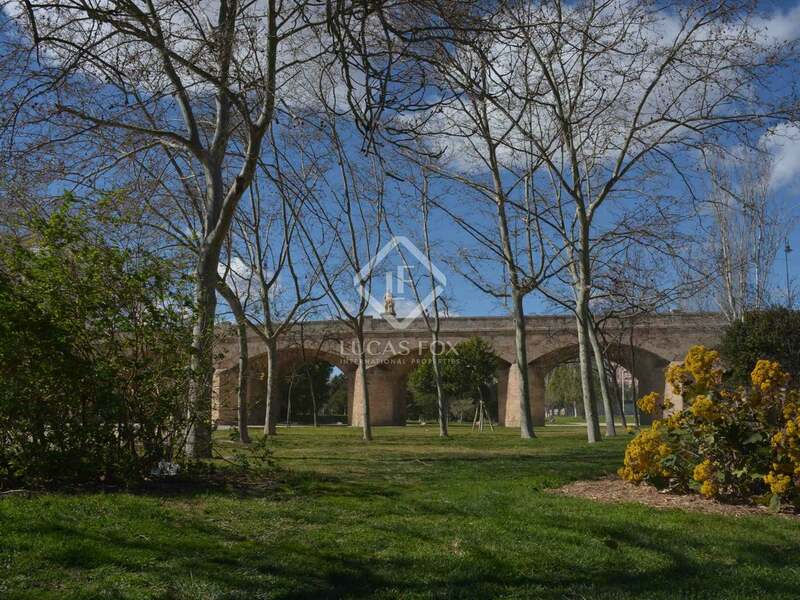 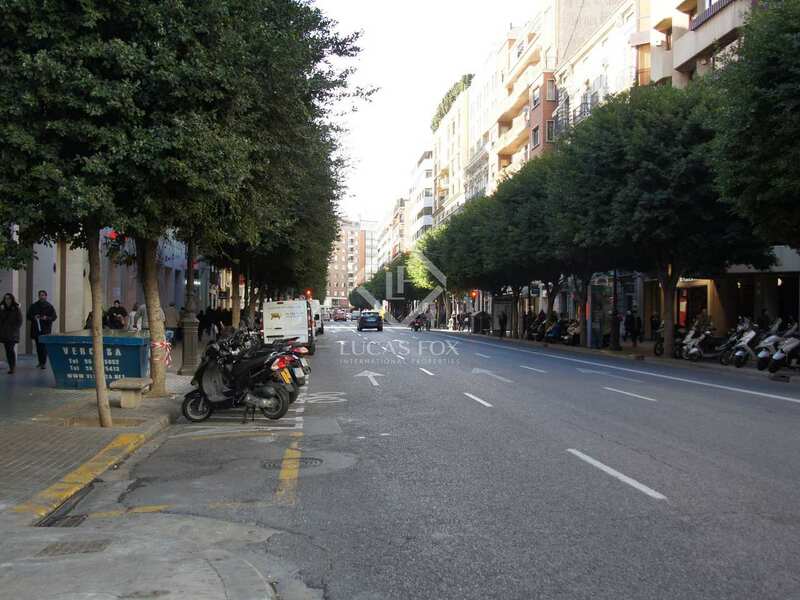 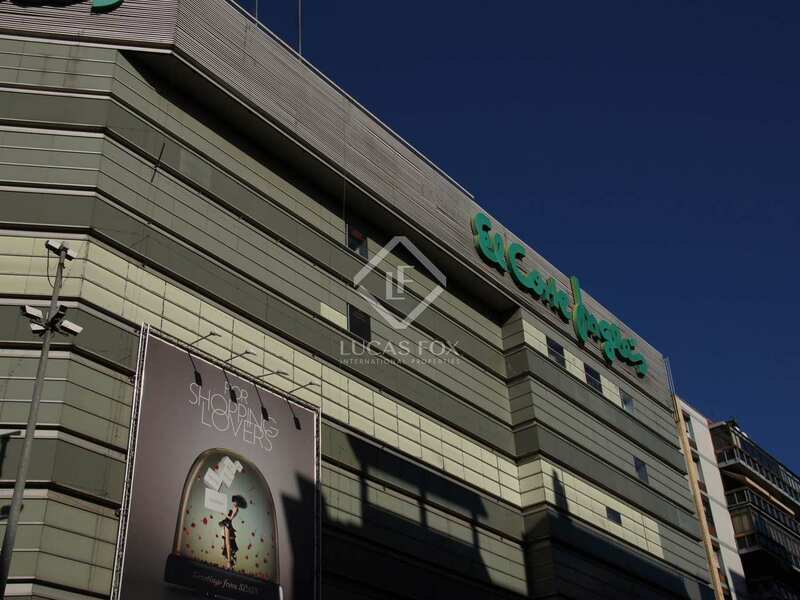 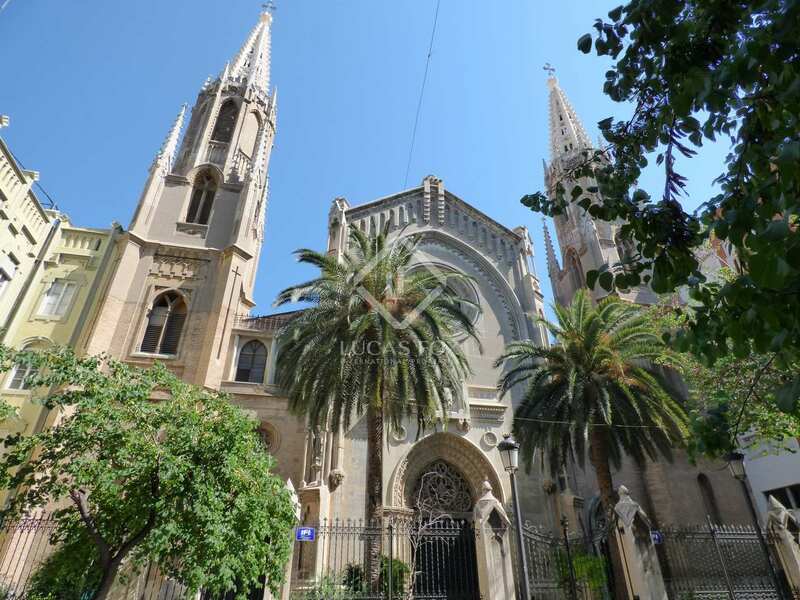 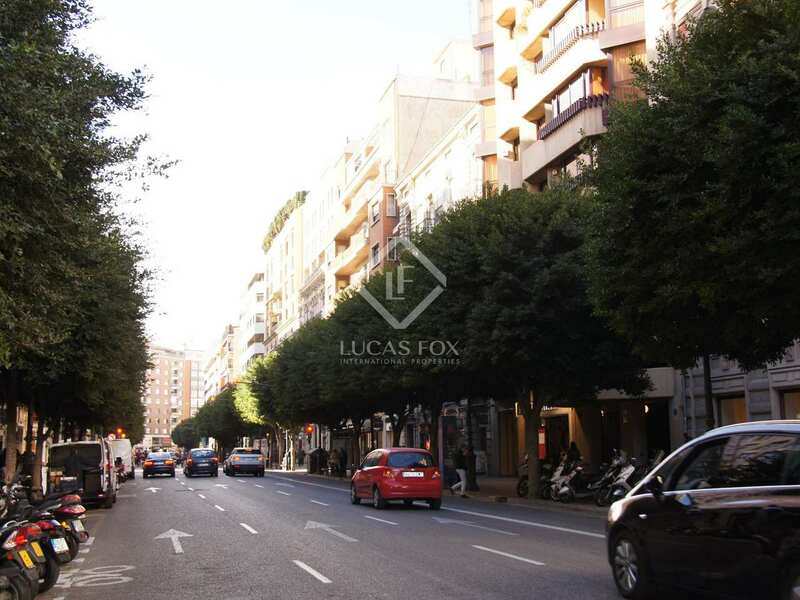 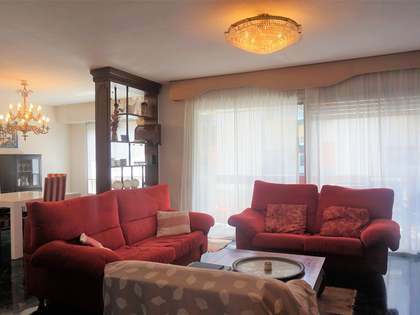 It is located on the most exclusive street in the city of Valencia, next to all services. 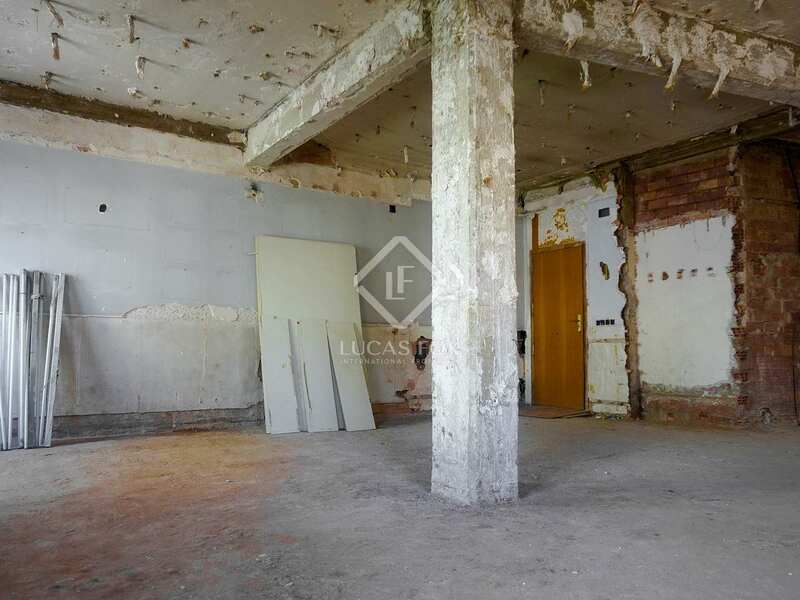 Currently the apartment is presented as an open plan space, to be renovated by the future owner according to their requirements and tastes. 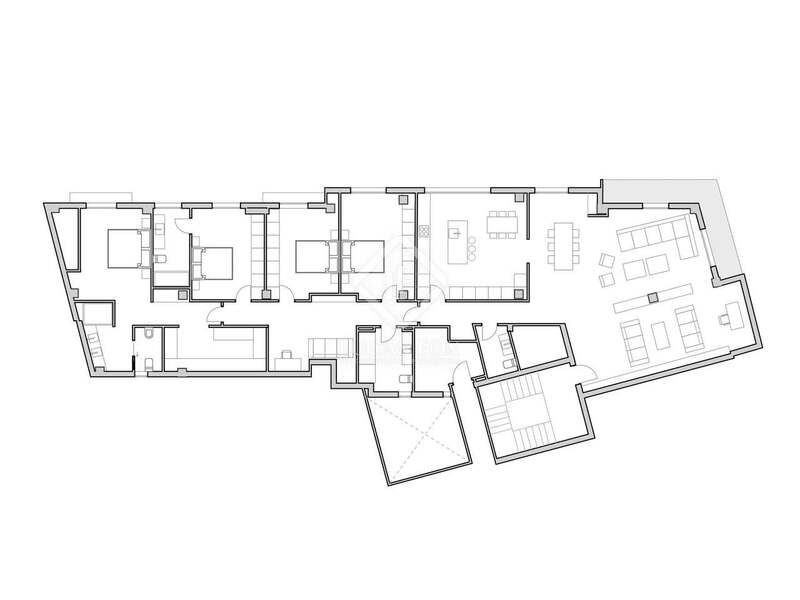 There is an existing renovation proposal to create a large living-dining room with a balcony and 2 windows, a kitchen and a service entrance leading to a multipurpose space and a bathroom. The night area, which is completely separate, consists of a living room, 2 single bedrooms that share a bathroom, 1 bedroom with an en-suite bathroom and the master bedroom, with its en-suite bathroom, dressing room and a small balcony. 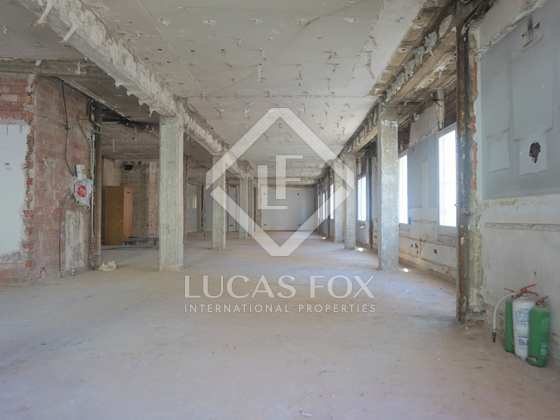 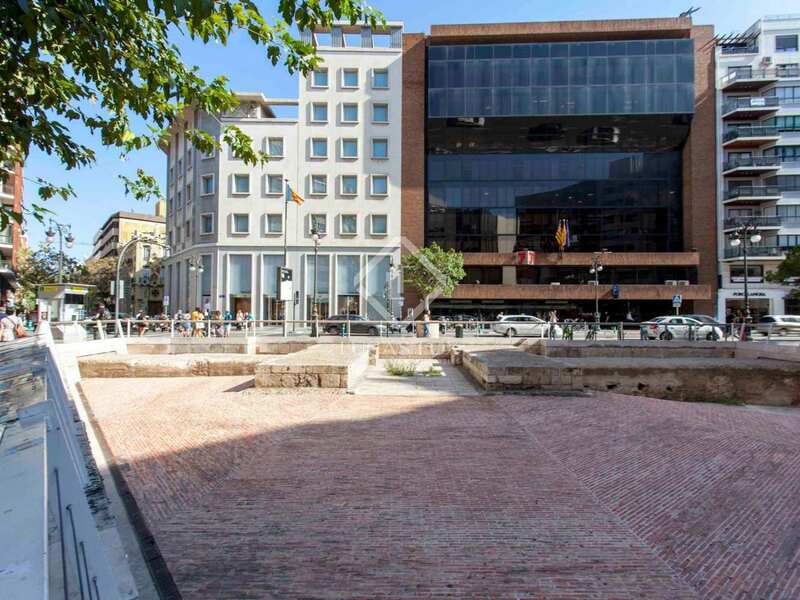 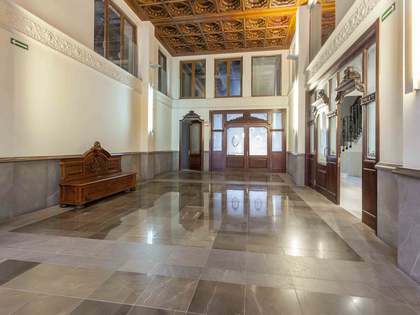 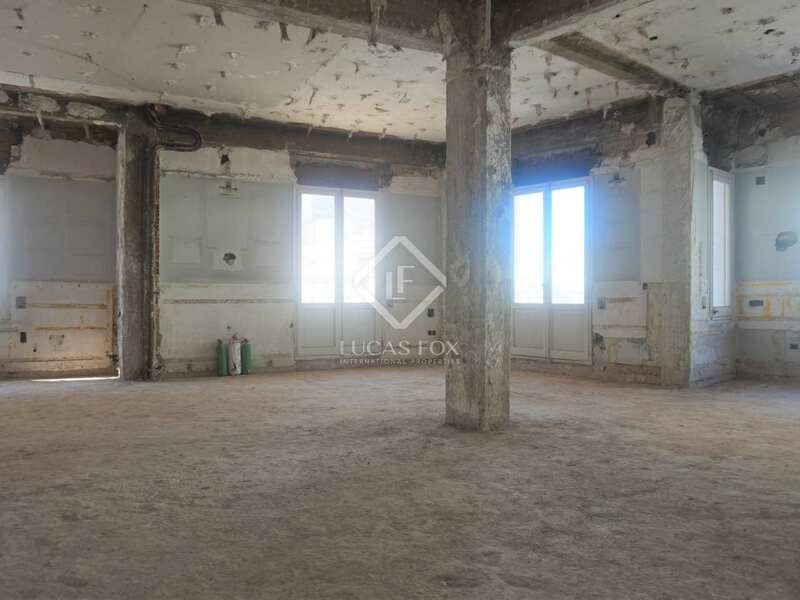 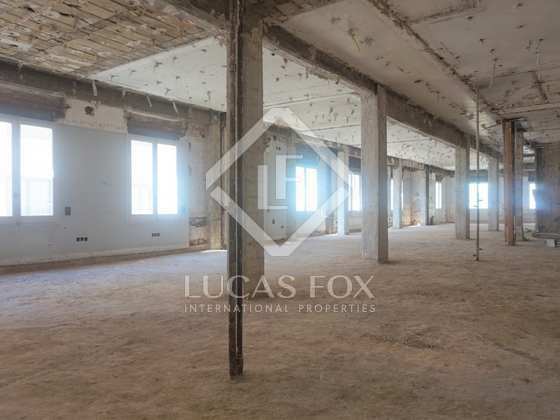 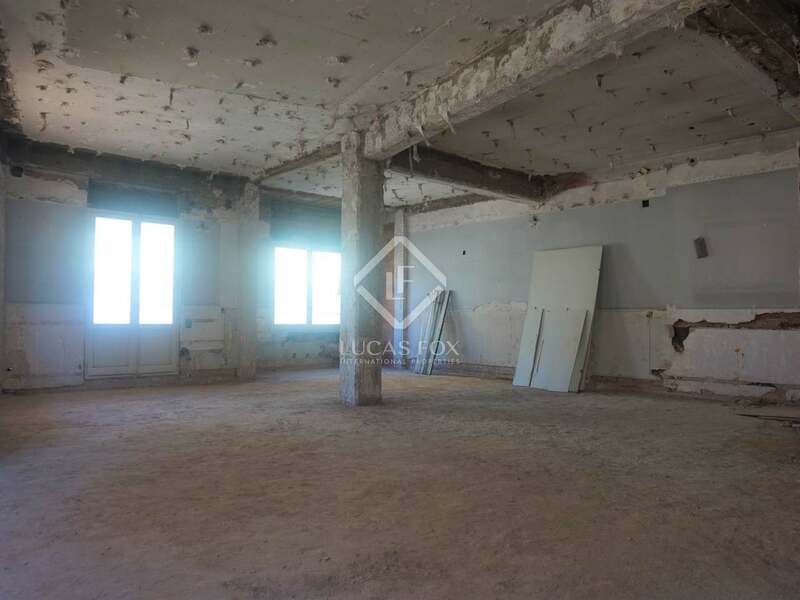 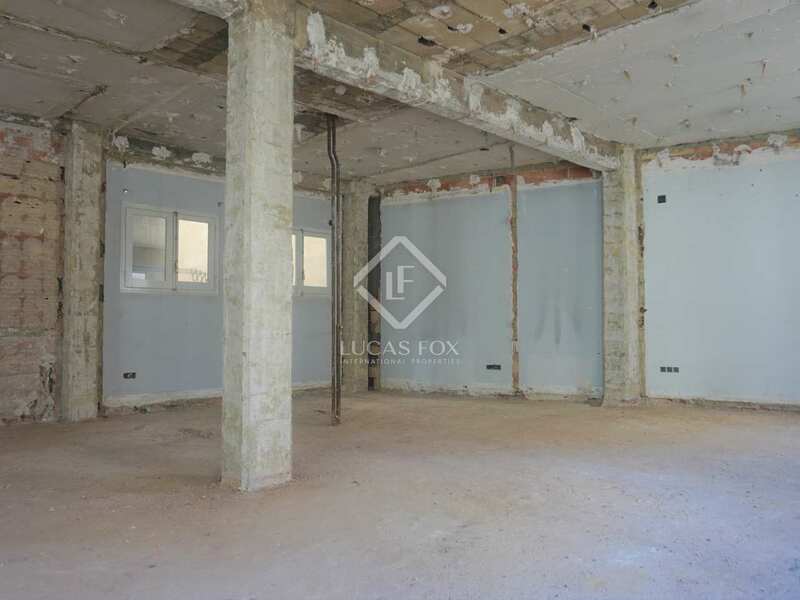 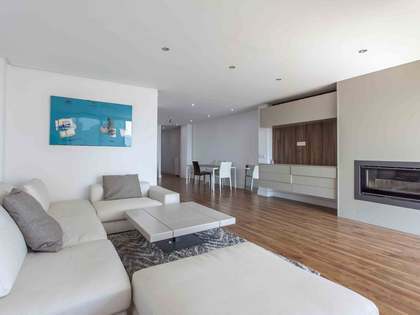 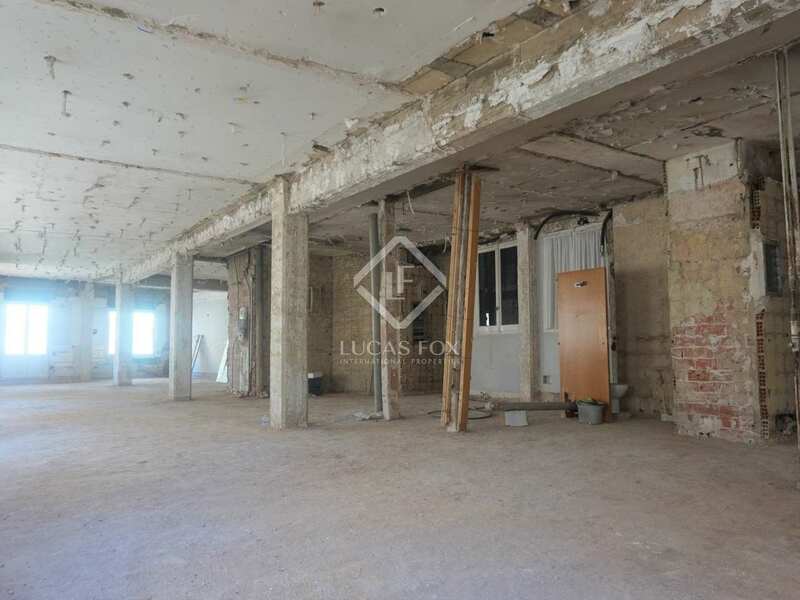 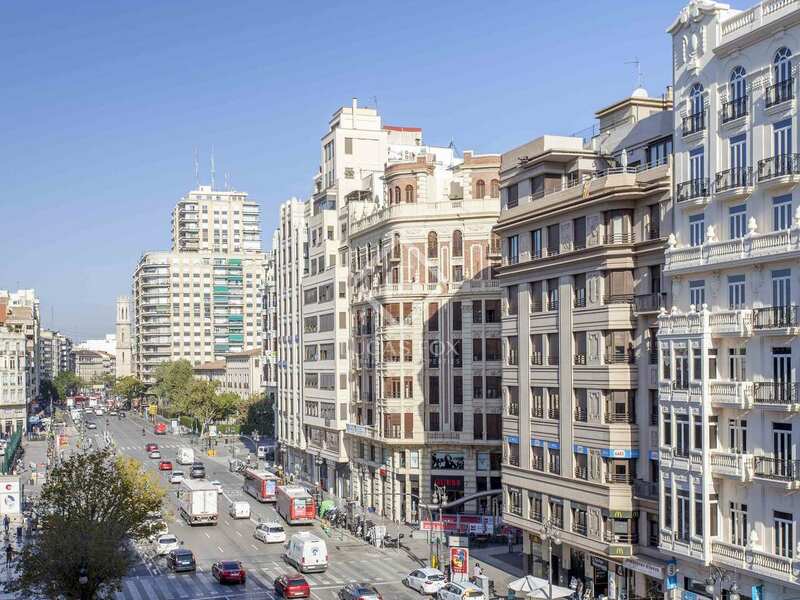 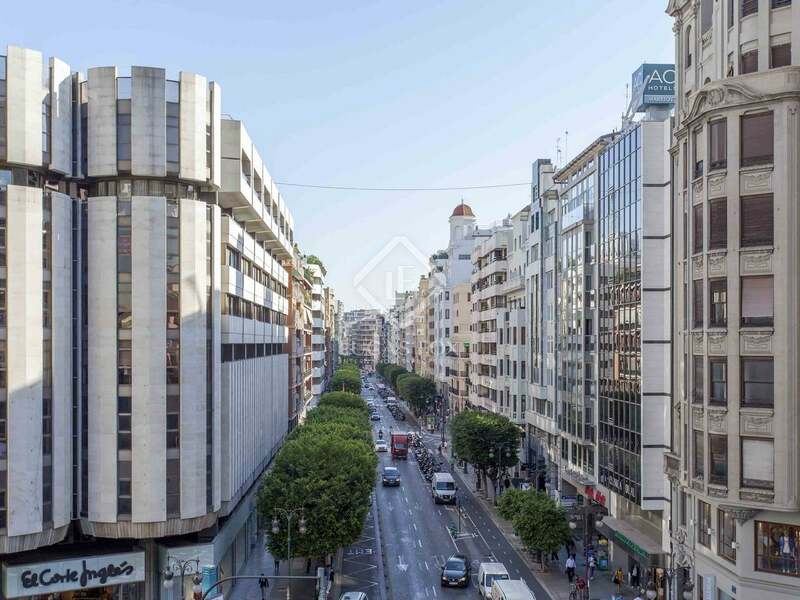 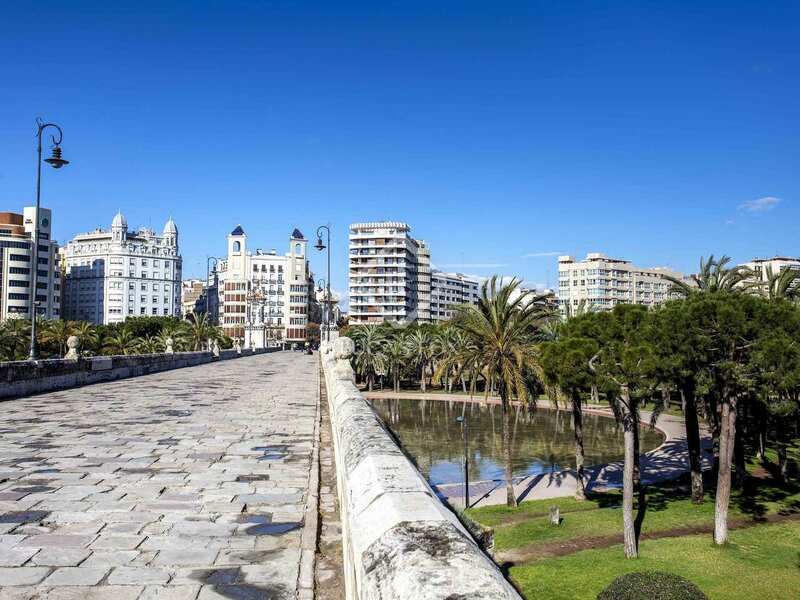 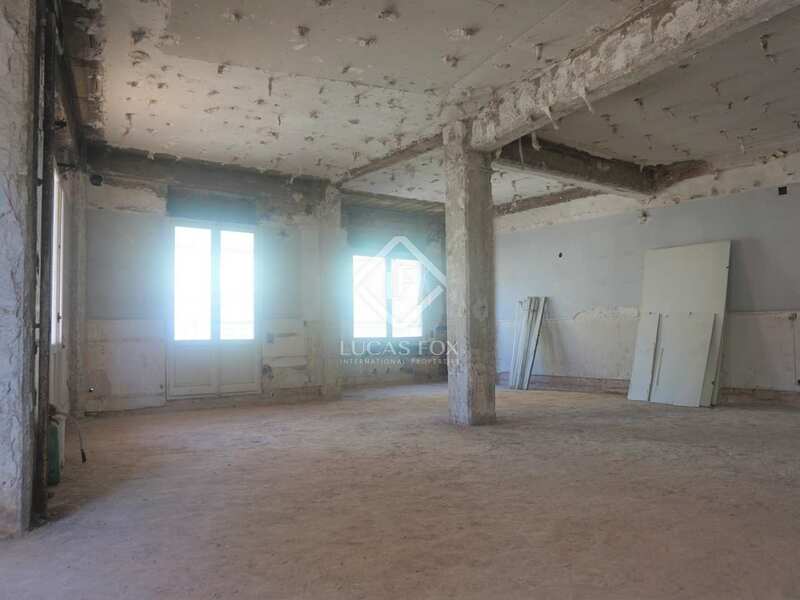 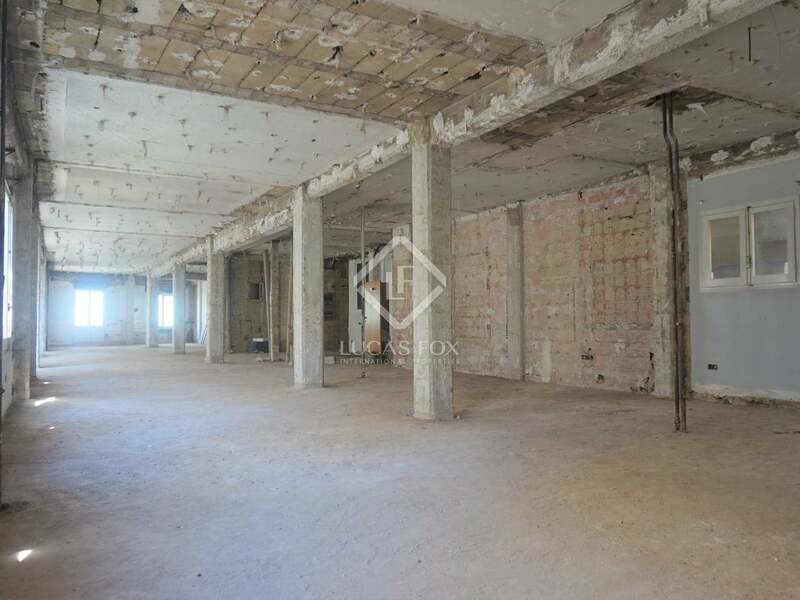 The exclusive location and spectacular natural light, as well as its renovation potential, make this an ideal city centre home in Valencia. 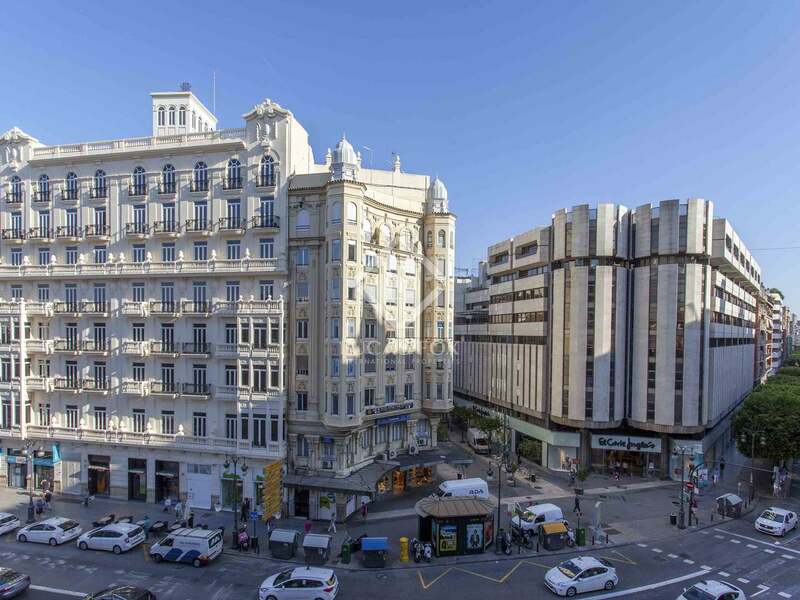 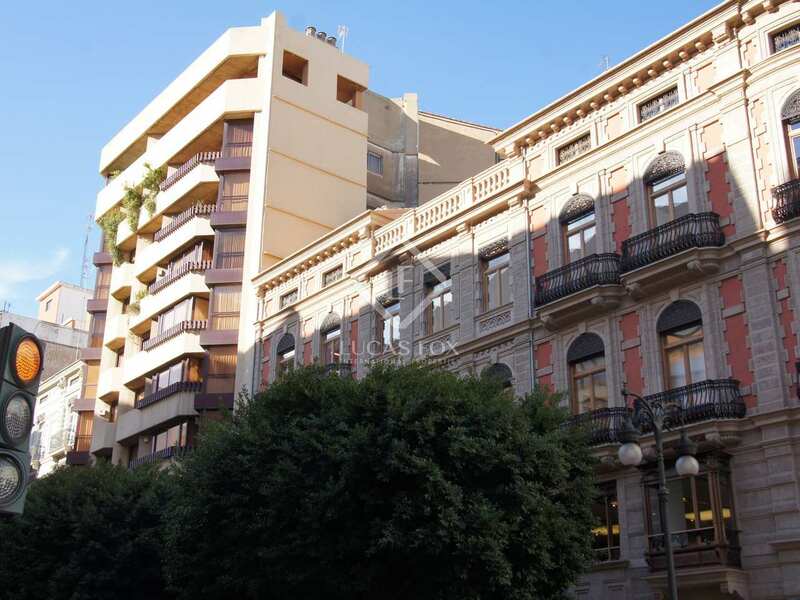 Property located on the most emblamatic street in the city, surrounded by exclusive shops and leisure opportunities. 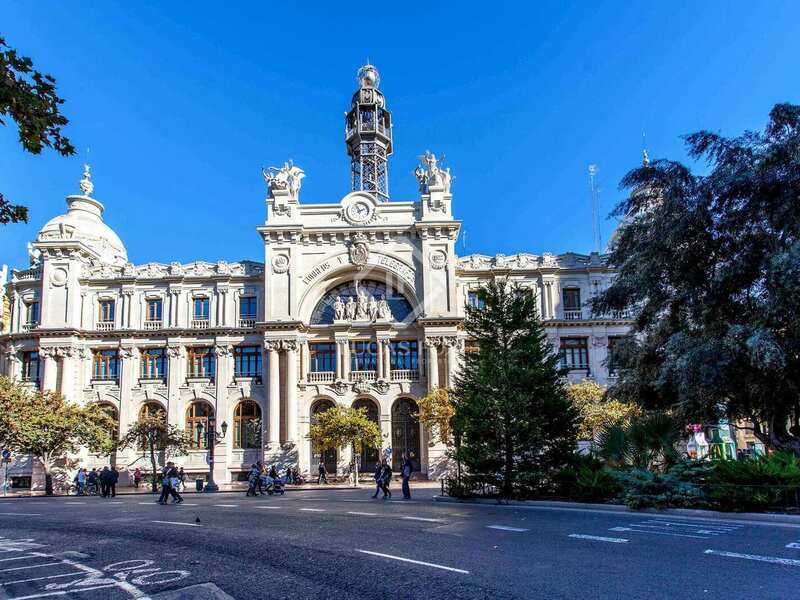 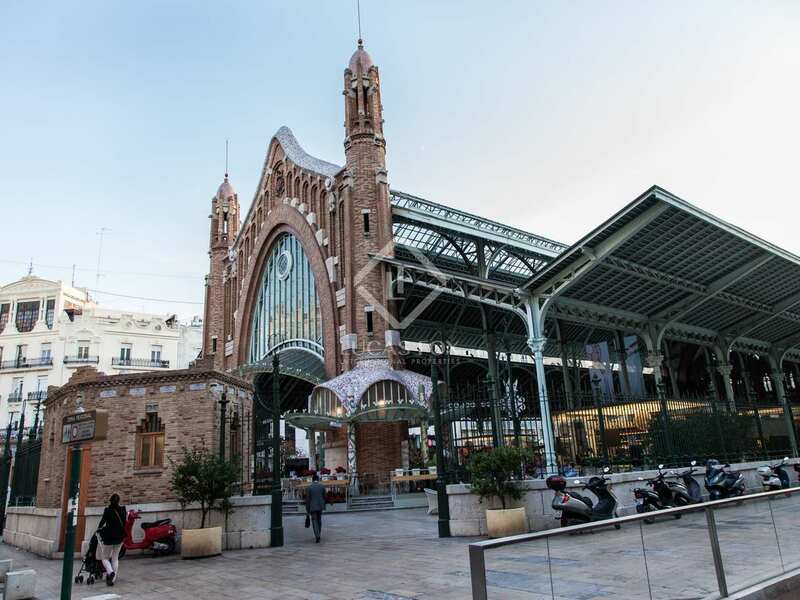 It is next to the Town Hall Square and Estación del Norte train station.